* HomeShop 18 application has been well optimized for the small screens of mobile phones and tablets. You just have to swipe through different categories. * Groupon is yet another popular deal website in India. The application is location-aware, which means that it can track your location and can notify you about deals nearby. 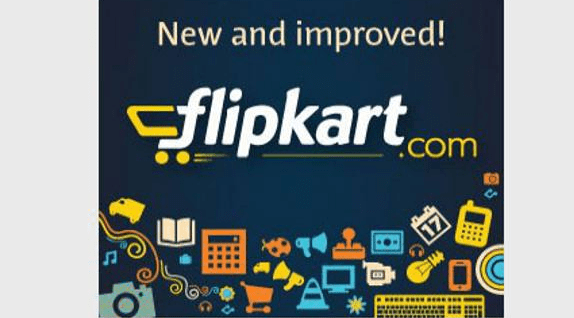 * The Flipkart app has a nice user interface. As soon as you open the app, you will see different categories like books, mobiles and tablets etc all neatly placed, above which there is a search category. * The Snapdeal app for smartphones comes with a web interface and is location aware, hence you do not need to manually enter your location details to access offers. 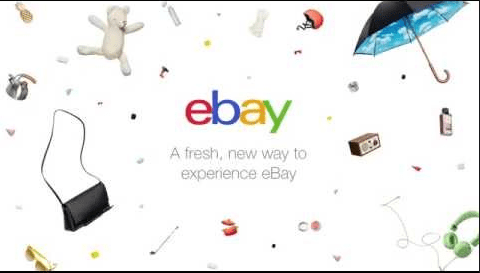 * The eBay app which is available for both Android and iOS devices allows users to shop and sell their products. The app has a category-wise search as well as the keyword search.